Atlus has announced that its barbershop quartet of upcoming Persona games will be coming to North America, as well as announcing release windows for each title. 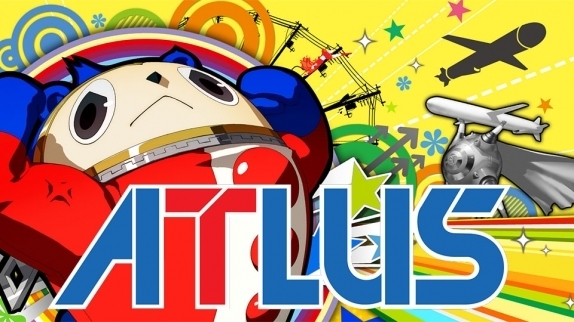 Persona Q: Shadow of the Labyrinth will launch for the Nintendo 3DS this Fall. 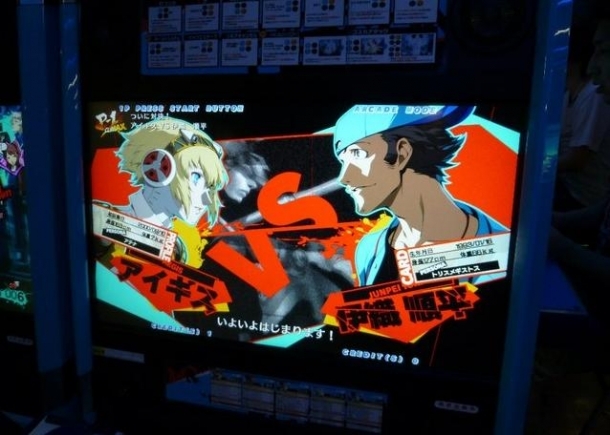 The game is a crossover between the casts of Persona 3 and Persona 4 with the gameplay style of the Etrian Odyssey series. 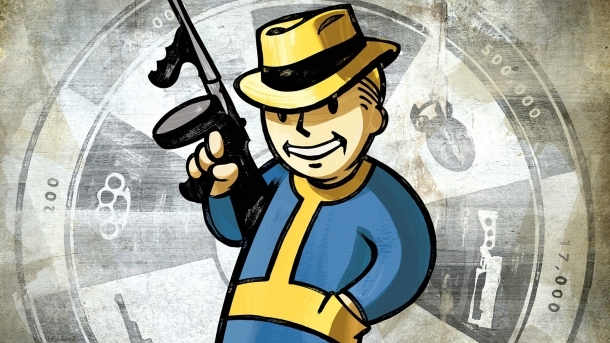 Both parties will be trapped in a world full of shadows and will have their own plotlines to play through. 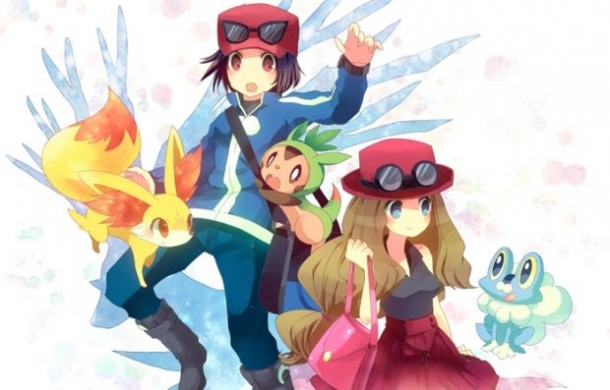 They will encounter two new characters, Rei and Zen, who may be the focal point of the adventure. 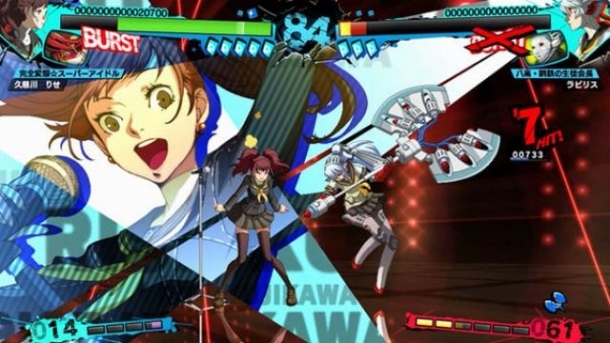 Persona 4 Arena Ultimax will launch for the PlayStation 3 and Xbox 360 this Fall. 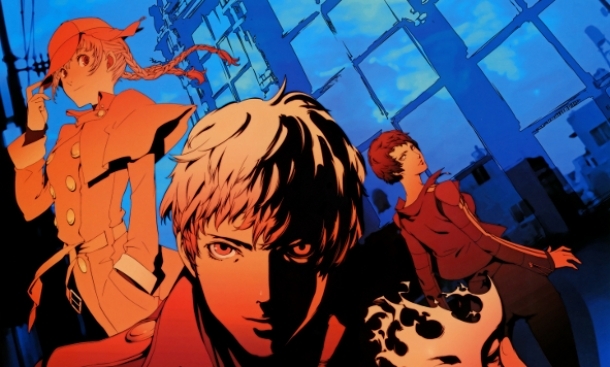 Just a few days after the events of Persona 4 Arena, Inaba becomes covered in a thick red fog and Mitsuru, Aigis, Fuuka, and Akihiko are shown on the Midnight Channel as prisoners. 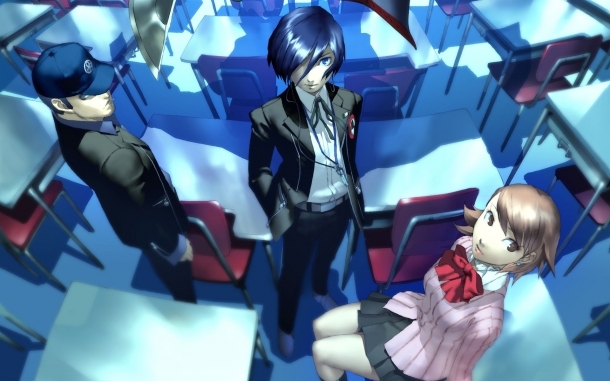 The game introduces Persona 3 veterans Yukari Takeba and Junpei Iori as playable characters and adds a brand new character, Sho Minazuki, to the mix. 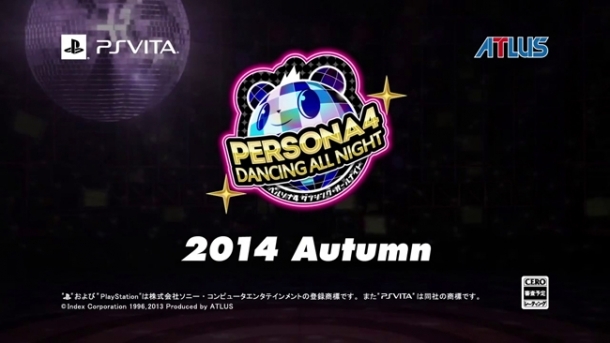 Persona 4: Dancing All Night will launch for the PlayStation Vita in 2015. Rise Kujikawa returns to Inaba after spending time as an idol and hears the rumors of the "Midnight Stage". After checking a mysterious website at midnight, she ends up on the other side and learns that her idol peers from the Kanamin Kitchen group are also missing. The game is a rhythm-based game developed in collaboration with Dingo Inc., the developers of Hatsune Miku: Project DIVA. 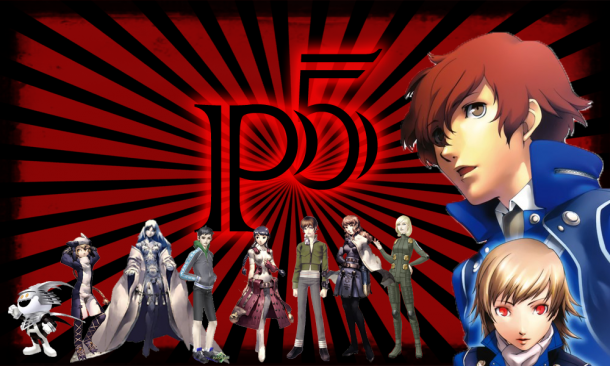 Finally, Persona 5, the sequel to the well-loved RPG Persona 4 will launch for the PlayStation 3 in 2015. 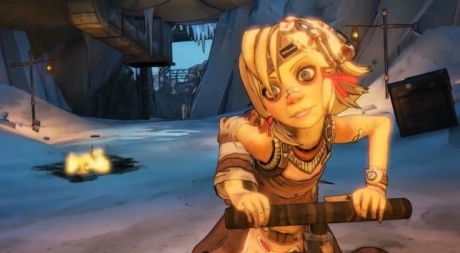 Details on the game are still scarce, but Atlus posted an English version of the teaser trailer that was originally revealed last year.